As you have probably heard, Northern California has been ravaged by devastating wildfires that began unexpectedly on the evening of October 9, 2017. The combination of extremely dry, hot conditions and the blistering Diablo winds caused widespread sections of wine country to explode with uncontrollable fires. Since they began, 41 lives, 3,500 structures, 16 wineries and in excess of 245,000 acres have been lost in this region many of us hold near and dear. So many families have lost everything in what has been described as the most deadly wildfire episode the region has ever experienced. The brave, tireless efforts of firefighters, first responders and volunteers will not soon be forgotten. 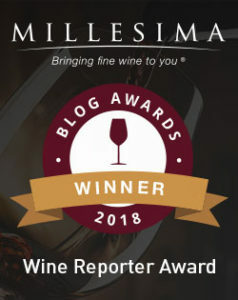 My next article in queue was originally going to be one highlighting recommended Cabernet Sauvignons from various regions at price points for every budget, but I have decided to briefly postpone that in an effort to bring what attention I can to supporting this hard hit region. 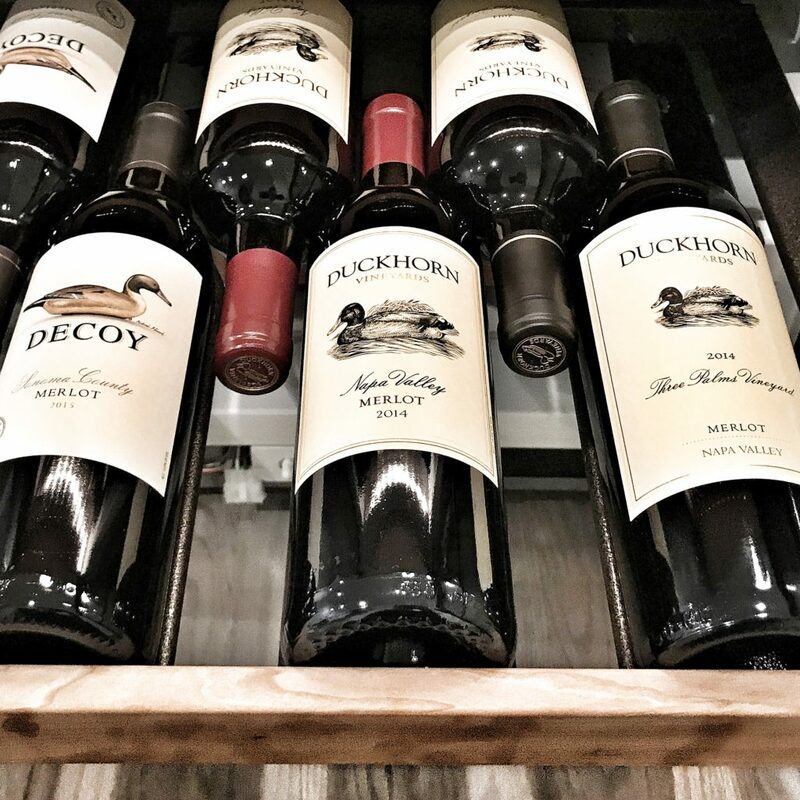 This entry was posted in Between $20 and $29.99 | Reviewed, Between $30 and $49.99 | Reviewed, Between $75 and $150+ | Reviewed, Red Wines, Under $100, Under $250, Under $30, Under $50 and tagged Best Merlot under $100, Best Merlot under $25, Best Merlot under $50, Decoy Merlot Sonoma County 2015 Price, Decoy Merlot Sonoma County 2015 Rating, Decoy Merlot Sonoma County 2015 Review, Duckhorn Merlot Three Palms Vineyard Napa Valley 2014 Price, Duckhorn Merlot Three Palms Vineyard Napa Valley 2014 Rating, Duckhorn Merlot Three Palms Vineyard Napa Valley 2014 Review, La Jota Merlot Howell Mountain Napa Valley 2014 Price, La Jota Merlot Howell Mountain Napa Valley 2014 Rating, La Jota Merlot Howell Mountain Napa Valley 2014 Review, Peju Merlot Napa Valley 2013 Price, Peju Merlot Napa Valley 2013 Rating, Peju Merlot Napa Valley 2013 Review on October 26, 2017 by The Fermented Fruit.